Jura is a relatively large island in the district of Argyll & Bute lying just to the north west of Islay. Jura is nearly 30 miles long and at some points 7 miles wide but the population is than 200. The west is wild and virtually uninhabited, occupied only by the three Paps of Jura which are known in Gaelic as The Mountain of the Sound, The Mountain of Gold and The Sacred Mountain. 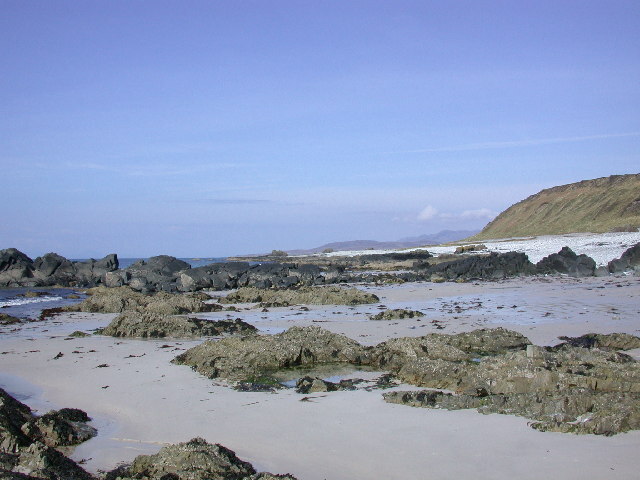 The Western Isles were often the subject of attack by the Vikings and Jura would have been no exception. Although there is little evidence of a permanent Viking settlement on Jura, there is some evidence of Viking influence in the few Norse Names, which are to be found on Jura. 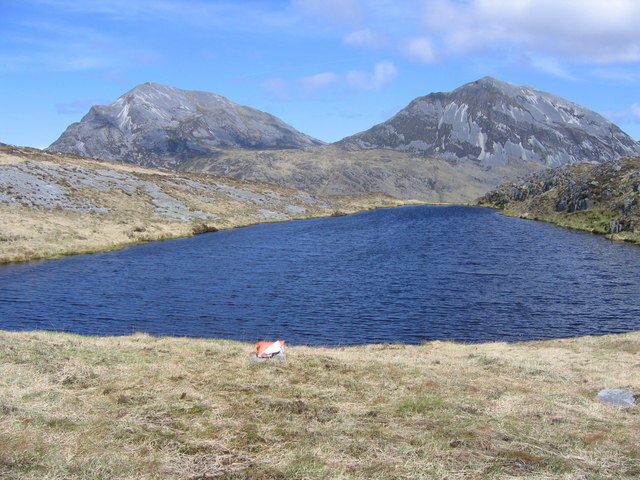 The name Jura itself is almost certainly derived from the Norse Dy Oer - pronounced Joora and meaning, "Deer Island". Jura may only be home to less than 200 people but there are 6500 deer so it's not hard to see where the name derived from. The Vikings must have had their time until Somerled, whose descendants were to become the MacDonalds or Lords of the Isles, drove them out in the 12th Century. Until the 1600's the MacDonalds held much of the island with their stronghold at Claig Castle on Am Fraoch Eilean- near Ardfin. It is reputed that the MacDonalds extracted tolls from the ships passing through the Sound of Islay. The castle is today in ruins but it must have been a formidable building as the walls of the tower are 9ft thick. In the early 17th Century the MacDonalds fell out of favour with the Scottish Crown and most of their land on Jura was granted to the Campbells where it remained for many generations. At that time the Macleans with their base at Aros Castle - Glen Garrisdale owned the north end of Jura and they did not take kindly to the arrival of the Campbells. There was constant fighting between the Campbells and Macleans. The Macleans finally parted with their land by selling it to Donald McNeil of Colonsay in 1737. In more recent times George Orwell, or Eric Blair as he was known by to the locals, first visited Jura in September 1945 on the recommendation of his friend David Astor of Tarbert Estate, but it was in April 1946 that he finally came to live at Barnhill- a remote farmhouse at the north of the island. Not sure whether he wrote "1984" while on Jura but there is every chance he did. 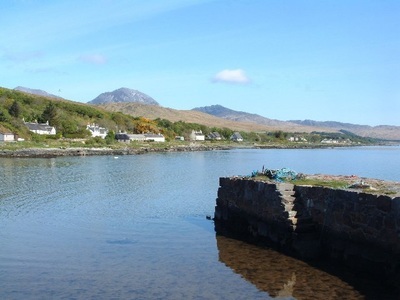 Nowadays the islanders of Jura live on the east coast, mostly round Craighouse, where the "Isle Of Jura" distillery is located, and which overlooks the Small Isles nestling in the bay and protecting Jura's coastline there. Isle Of Jura - Well designed site which is primarily a selling point for the world famous Isle Of Jura single malt. However, along side the whisky the site also has an excellent history of the island as well as a good selection of links. Well worth a visit even if you don't drink. Jura Development Trust - Details of bus and ferry schedules can be found here. Also contains some excellent photo's as well as news of local activities, property for sale and accomodation for holiday makers. Calmac Islay Ferry - If going by boat there is no direct link from the mainland. First you have to sail on a Calmac ferry to Port Ellen or Port Askaig on Islay. There is then a ferry run by ASP Seascot which links Port Askaig and Feolin on Jura. Internet Guide Jura Page - Jura section of the always helpful "Internet Guide To Scotland" website. From here you will find many more interesting links on Jura and it's near neighbour Islay. Buyimage - Photographic website which contains many excellent images of the Scottish Isles...including Jura.